Ahh college. A place to expand your horizons, gain a better understanding of the world, make lifelong friends, and get a ton of Instagram likes for that really pretty picture you took of your college (#nofilter of course). Without further ado, here are the most beautiful campuses in America. With one of the most recognizable quads in the country, the University of Missouri in Columbia kicks off the top 10. A fire burned down one of Mizzou's original buildings, but failed to bring down the now-iconic columns. With Jesse Hall in the backdrop and Memorial Union towering overhead, an idyllic day in the quad is the perfect way to take a break from one's studies. Oh, your campus has cool buildings and pretty grass? Well the University of Utah has that and freakin' mountains. The college, located in Salt Lake City has one of the cleanest, greenest, and most sustainable campuses in the country. It's hard to complain about that. Oh, and those gorgeous mountains. Not to rub it in. 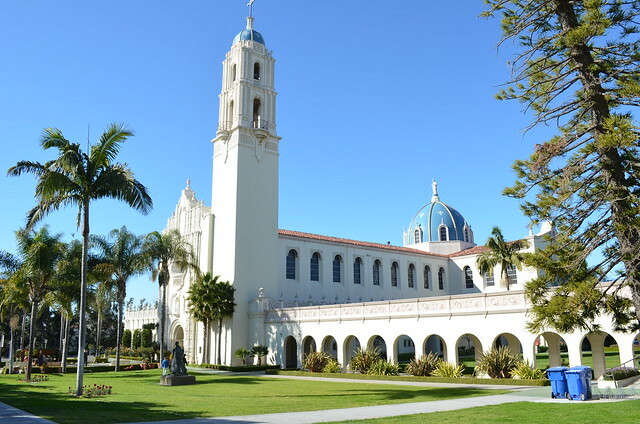 The style of the University of San Diego, inspired largely by Spanish Renaissance architecture, makes it one of the most unique and beautiful styles in the country. The founder of USD even believed that studying in beautiful surroundings could improve the educational experience of students. If that is true, then there is no doubt that USD's students are enjoying their time at this immaculate campus. No, this isn't heaven. This is Berry College in Georgia. It's a small college... in terms of enrollment anyway. 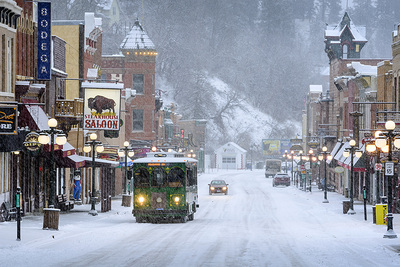 The college boasts an astounding area of 27,000 acres. With just over 2,000 students, that's over 10 acres per student. The grounds are flawlessly kept, and this is probably as close to Hogwarts as you can get here in the States. One of the world's most prestigious universities is also one of the most beautiful. The 8,000 acre campus located in Stanford, California has a very distinct and recognizable architectural style. The red roofed stone buildings litter the spacious campus. Combined with the California climate, Stanford University is the place to be (if you can get in).